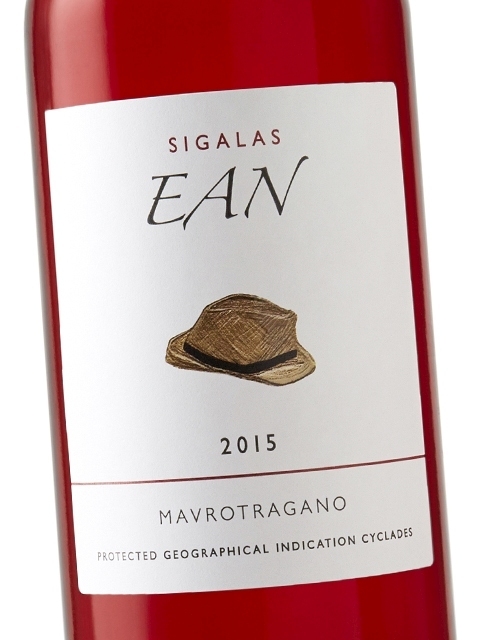 Red cherries, strawberries, cranberries, nectarine, tangerine, rose and vanilla are the aromas this wonderful rosé wine of Domaine Sigalas brings to mind, creating a pleasant summer feel. Select Mavrotragano grapes from the volcanic island of Santorini, with only a short maceration time for the must to obtain its lovely and typical rosé colour, lead to a beautiful result. 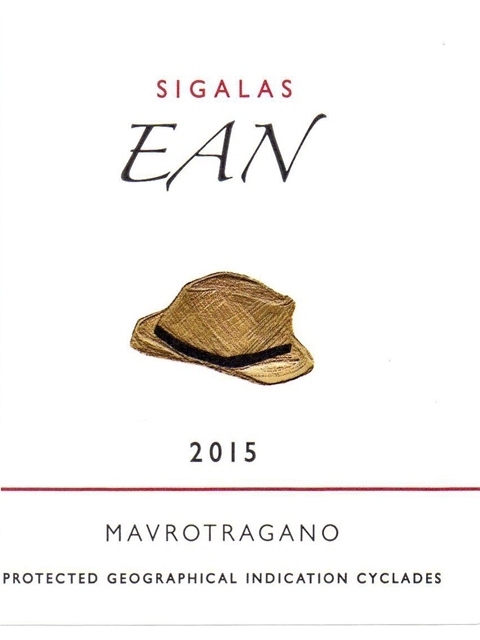 Sigalas “EAN” can pleasantly accompany slightly spicy dishes and cold cuts. 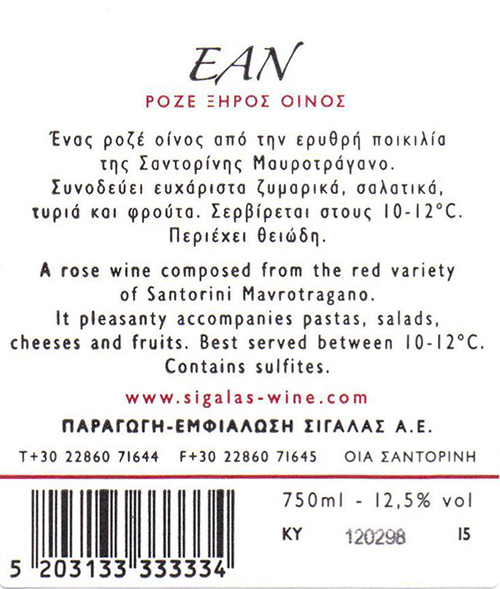 It is also ideal for serving on its own, as an aperitif wine. 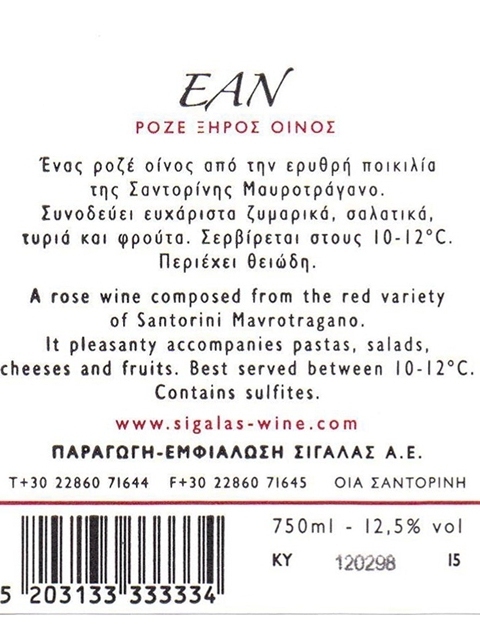 Clean, medium intensity, with aroma characteristics reminiscent of red cherry, strawberry, cranberries, nectarine, tangerine, rose and vanilla. 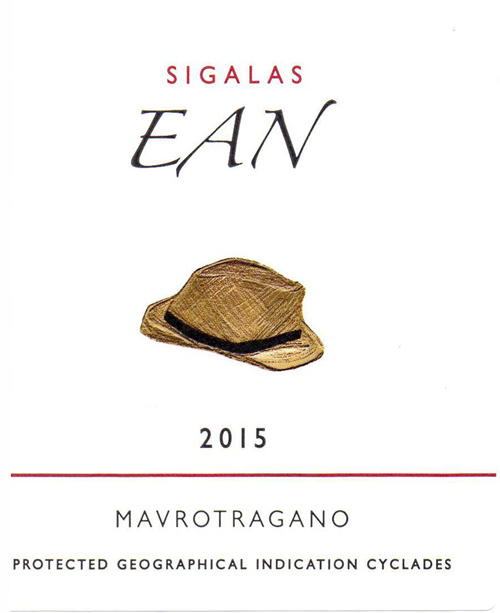 Dry, medium (+) acidity, low tannins, medium (+) alcohol, medium body. 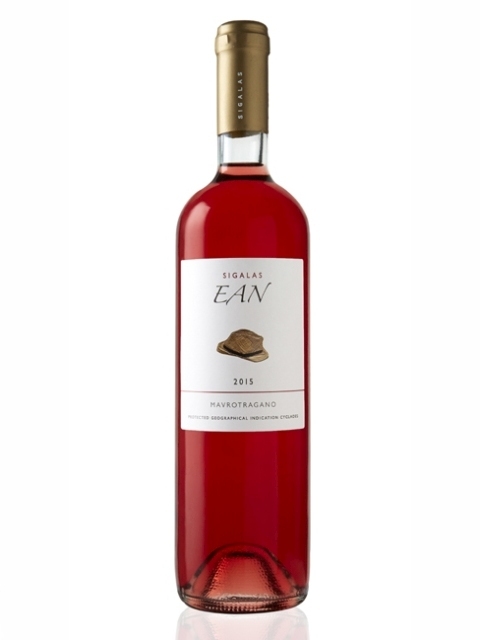 Medium flavor intensity with flavor characteristics reminiscent of strawberry, cherry, sour cherry, pear, apple, liquorice, tangerine, rose and plum. Medium (+) finish.